The Engineering Project Solutions Provider Extends Lease and Retains Over 15,700 Square Feet of Office Space for Rent. 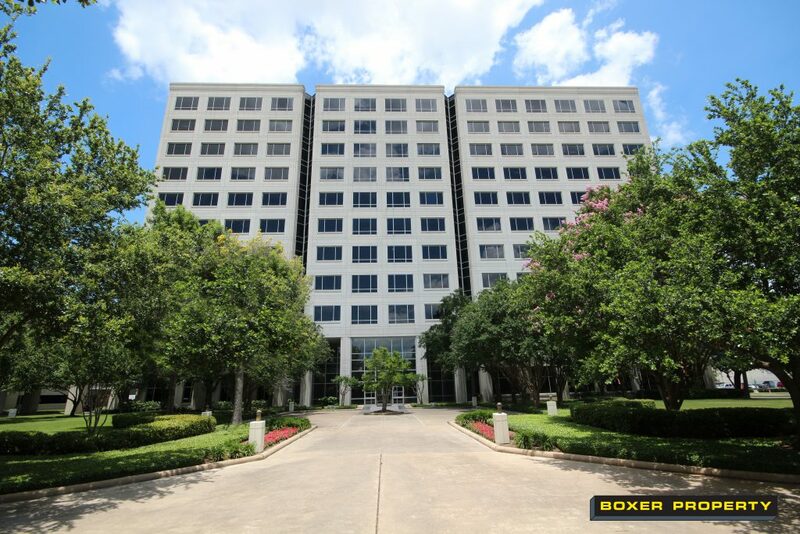 April, 1, 2018 (HOUSTON, TX) – Houston-based commercial real estate firm, Boxer Property, is pleased to announce that is has concluded lease renewal negotiations with Azota Gas Processing, Ltd., for 15,708 square feet at 9800 Centre Parkway in Houston, TX. Azota, an engineering project solutions provider to the processing industry, has been a valued Boxer Property client since 2013. Trey Miller and Marcus Bailey of Boxer Property, negotiated the lease on behalf of the landlord. Brett Blanchard with Fritsche Anderson represented Azota. Also known as Centre One, 9800 Centre Parkway is a Class A building with 225,113 square feet of office space for rent in the Southwest area of Houston, TX. The 11-story office building was last renovated in 2010 and features a beautiful, sparkling lobby, multi-level garage parking, 24-hour keycard access, on-site security, on-site maintenance and management services and an on-site deli. Azota Gas Processing, Ltd., provides cost-effective solutions to the processing industry through quality engineering and construction services. Azota strives to deliver the best solution possible in minimal time. For more information, visit www.azotaltd.com.